A view of the Gallery at Escape Velocity this coming Spring. 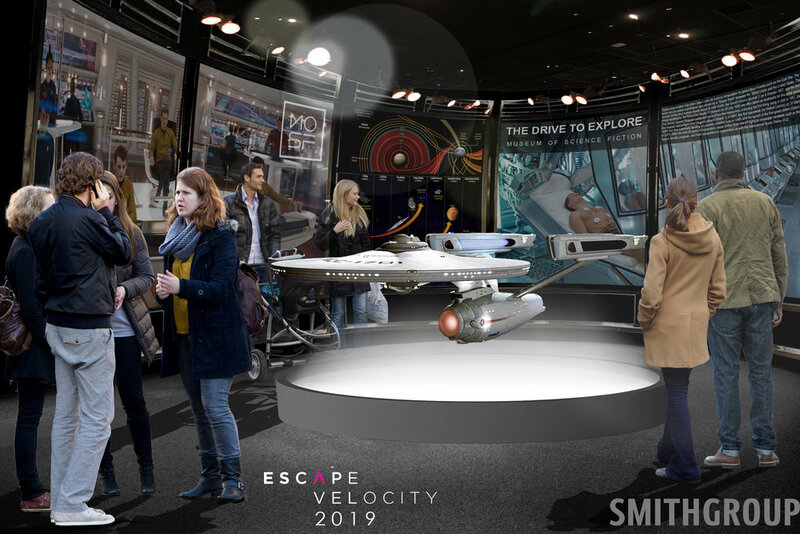 The Gallery at this Spring's Escape Velocity will feature a massive, film production-quality version of the Starship Enterprise from Star Trek The Motion Picture to celebrate the 40th anniversary. Stay tuned for a big announcement next month!